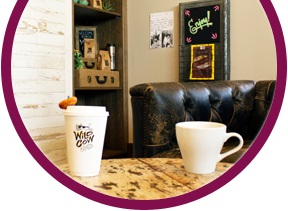 Wild Cow Coffee & Cream - Made with care, and served with fun! 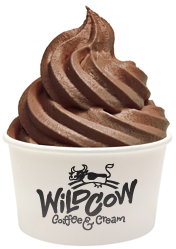 Wild Cow offers specialty coffee drinks and soft serve ice cream! Watford City's one-stop for twisters, sundaes, mini donuts, and coffee. Enjoy our drive-thru for easy in and out, online ordering, and free wifi!